Below is the comprehensive list of services available. Pastoral Services: Baptism, Marriage and Counseling must be requested through the Chaplain’s Office. Rosary: After Mass on Sunday of each month. But very Special during the months of May (Month of Mary) and October (Month of the Rosary). The Rosary is also said on Tuesdays at 6:45 PM by The Rosary Group. Sacrament of Baptism: Parental preparation is required. Please contact the Chapel Staff at least one month in advance of the ceremony for further details. Sacrament of Confirmation is a two-year program. One year of Pre-Confirmation must be completed in order to attend the Confirmation Class. No more than 3 absences will be allowed for the Confirmation Class and the Confirmandi are reminded to be on time and bring their completed homework each class. Thirty Service hours are required this year from the Confirmandi and we will do these as a class. 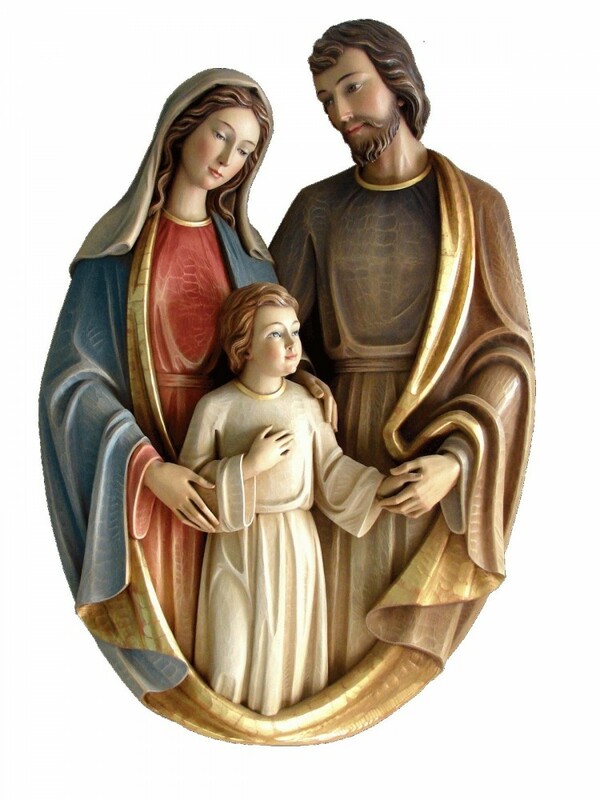 Sacrament of Marriage: Arrangements must be initiated with the priest at least six months in advance of the ceremony. 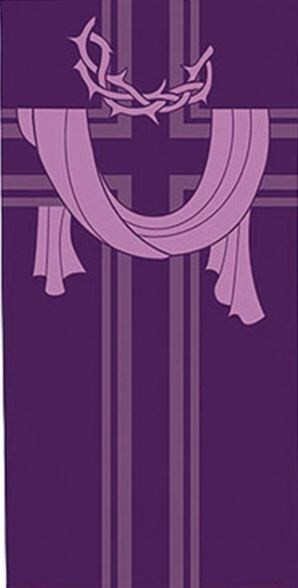 Sacrament of Reconciliation: Sunday from 8:45-9:05 a.m.
​​ Children’s Liturgy presented by CCD Classes.